What Do SEO Services Involve? Being the owner of a website is a lot of work. That’s why so many people start one but never really follow through. Why? Because the more they keep going, the more they realize how much work is waiting ahead. Yes, search engine optimization is not something you do today and forget about tomorrow. It’s a constant practice that requires you to stay on top of critical updates. So, why are so many newbie website owners running for the hills instead of making their websites work? The design choices for your site play an important role regarding search engine optimization. For example, if the theme isn’t responsive to multiple devices, it’s going to get penalized by search engines. Plus, more than half of internet users are working from mobile devices, so it only makes sense to go with a theme that is perfectly responsive. You also want to pay attention to the speed with which your pages are loading. The slower the speed, the more traffic you stand to lose. Internet users are harsh when it comes to waiting for a site to load, regardless whether it shows up on the first page. Once you get the theme down, it’s time to flesh out the site with content. But you can’t just post anything that comes to your mind. What you post should be informative and exciting. More specifically, users should be looking for the information you are sharing. Of course, it doesn’t have to be a perfect piece of literature you post every time, but make it worth the while for people to read. Always remember that consistent publishing is the key to success. If you only post new content once a month, you are not going to see a lot of traffic or reach high rankings. But if you post new content once or twice a week, your odds increase dramatically. For people to find your content, you need to use specific keywords and phrases. And if you want to use the best ones, you have to do the necessary research. Your mission is to find available and relevant keywords, then use them throughout your content. 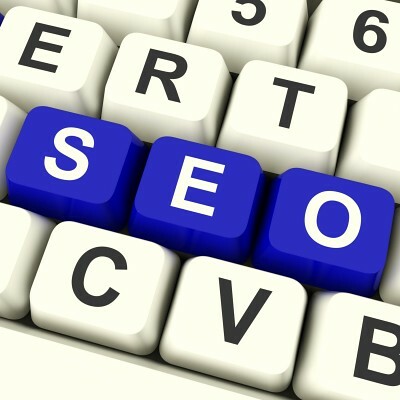 Link building is an integral part of effective SEO services, but you have to do it right. Given the misuse of link building back in the day, search engines have become much more attentive to how they are being used today. For the most part, good link building involves posting a guest post on an authority site within the same niche. Hopefully, the site will let you add a link back to your site, hence the massive share of traffic you stand to get. These are just some of the basics that go with SEO services, and they don’t involve the testing that needs to be done. So, before you run for the hills, just consider hiring a professional to do it for you. Why is Vancouver SEO so Important to businesses? The Biggest Danger To Health In 21st Century?